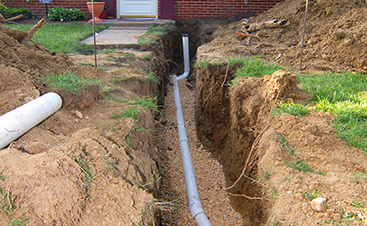 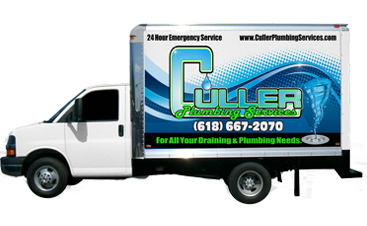 Culler Plumber Services, Edwardsville plumber, is committed to excellent service. 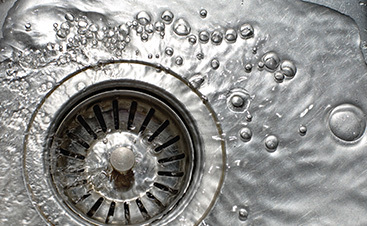 We are the top emergency plumber and we know that you can’t always wait till Monday morning; that is why we have plumbers on standby 24/7. 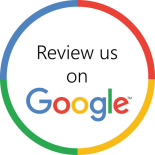 Call today to learn more about our services and schedule your next repair.